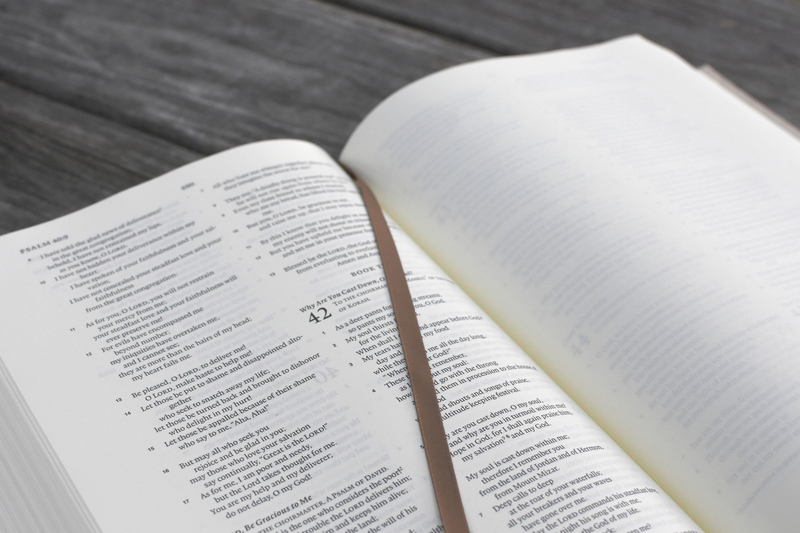 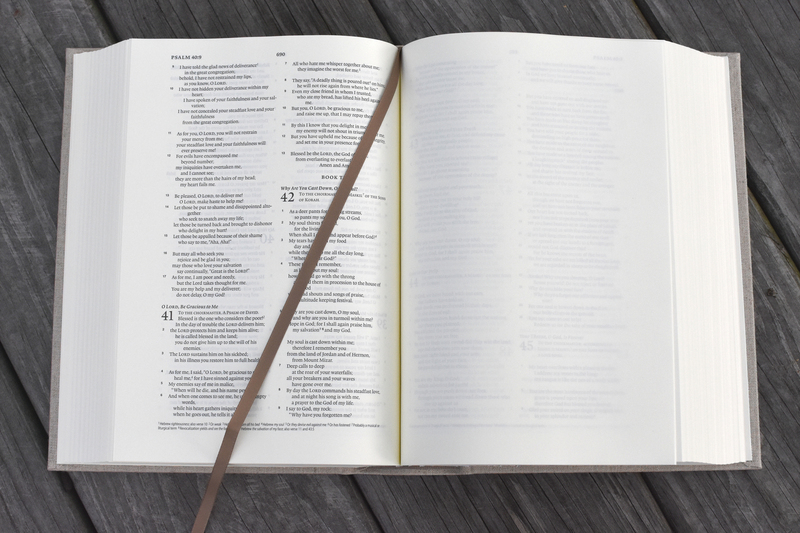 Patterned after the Bible that Jonathan Edwards, the 18th-century preacher and theologian, used to record more than 5,000 notes about God's Word, the ESV Journaling Bible, Interleaved Edition features a full, blank page next to every page of Bible text. 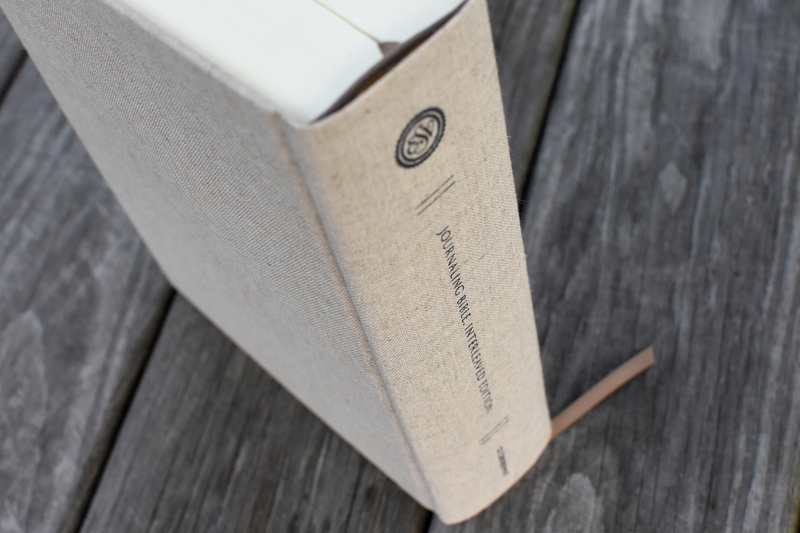 Created for Bible readers looking for as much space as possible for sermon notes, personal reflections, prayers, or artwork, this edition features cream-colored paper and a durable binding to ensure that it lasts a lifetime. 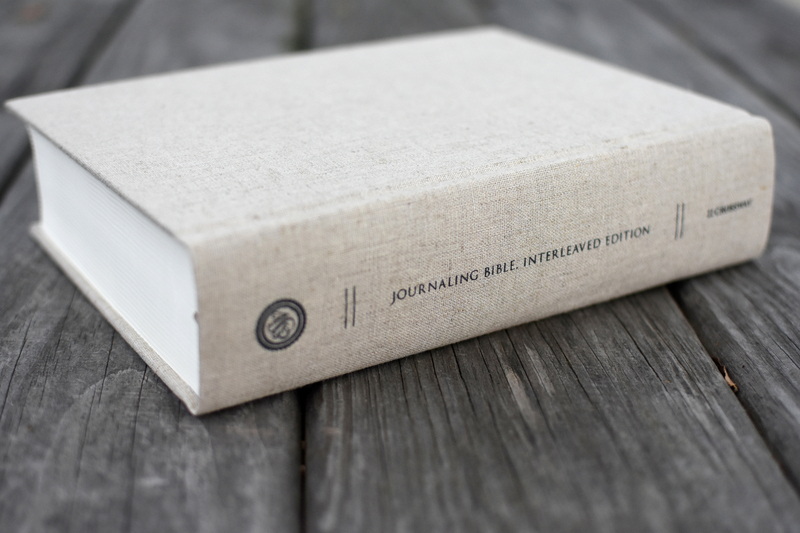 ESV Journaling Bible, Interleaved Edition (Cloth over Board, Tan) shown in pictures.